We have some great shows coming up! Wouldn't you love to audition for one of our plays? 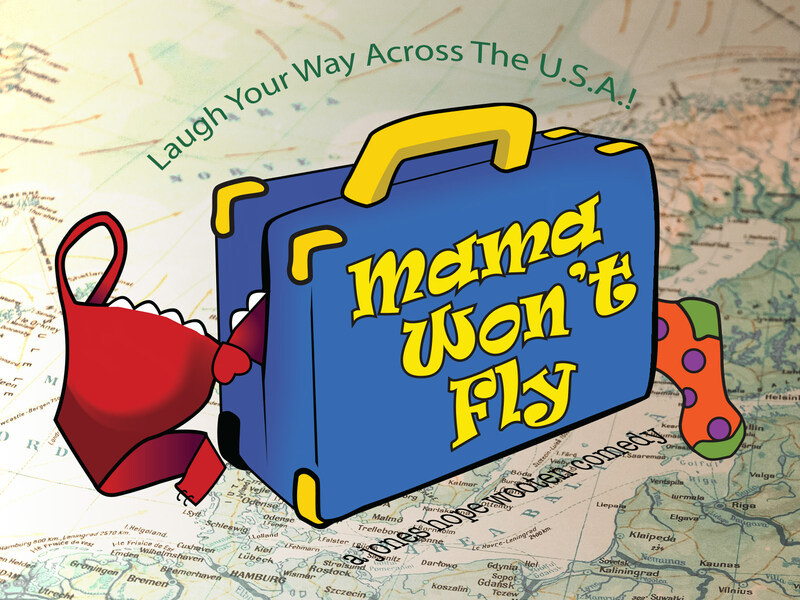 Southside Theatre Guild presents volunteer, non-equity auditions for the comedy Mama Won't Fly by Jessie Jones, Nicholas Hope, Jamie Wooten. An outrageously hilarious race against the clock begins when Savannah Sprunt Fairchild Honeycutt agrees to get her feisty mother all the way across the country for her brother's wedding. Savannah's problem: Mama won't fly. With only four days to make it to the ceremony, this determined daughter has no choice but to drive cross-country with her equally willful mother, Norleen Sprunt. Rising above their age-old mother-daughter issues, Norleen and Savannah work together to get the nuptials back on track. In a surprising and heartwarming resolution, they forge an exciting new path for their own relationship and welcome the new bride into their delightfully wacky family. This family-friendly Jones-Hope-Wooten comedy will have you laughing your way across the country and all the way down the aisle! All Actors must be Fun Loving and Team Players. Please have information available during auditions to identify any possible conflicts with the rehearsal schedule (May 11-July 21). For more information after reading the requirements below, please contact director Gloria Wright or Chris Shellnutt at dir-mamawontfly@stgplays.com.